At National Equipment Solutions (NES) we offer Odor Neutralizer Systems designed for your specific needs. NES uses the most effective system on the market for Odor concerns. 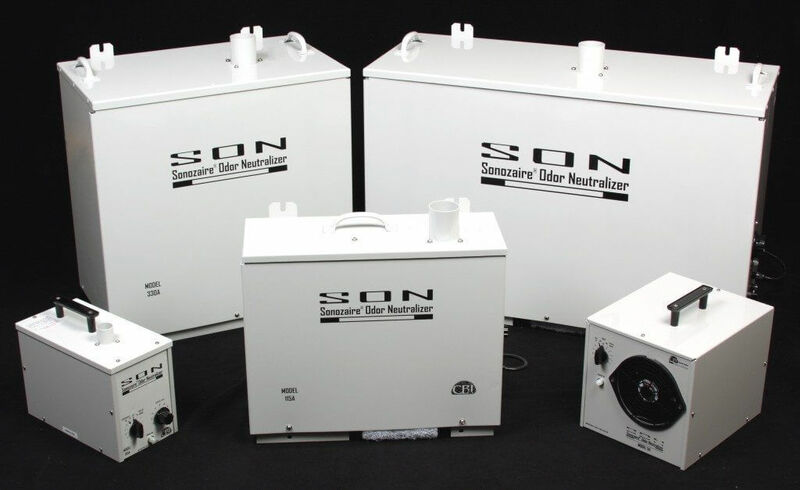 These systems electronically eliminate odor without the use of expensive ineffective chemicals. Weather you have Odor issues in your Garbage Room, Grease Trap, Compactor area, Sewage Plant, Rendering Plant, or Processing Plant, National Equipment Can help design an Odor Neutralizing System for your particular situation. Contact us today for a complimentary consultation at (610)-640-9200 and learn more about how NES can help solve your compactor odor challenges today.